The Mariners signed former Yankees second baseman Robinson Cano to a $240 million contract on Friday. Earlier reports said that negotiations hit a snag because Cano’s agent, Jay Z, was getting a little too greedy and asked for 10 years. The rap mogul got his way, though, and Cano will be in Seattle for the next decade. 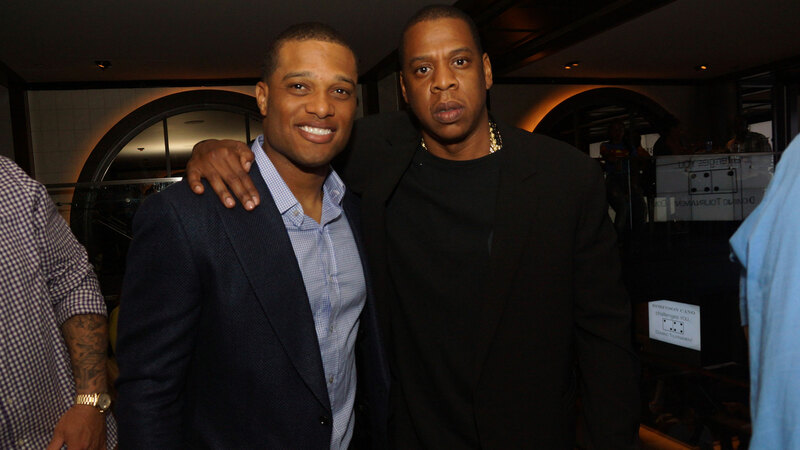 How many of Jay Z's 99 problems does this Cano signing solve? Robinson Cano got 99 problems and $240 million solves all of them.